In order to provide the most effective care that we can, our practice has made it a point to invest in some of the most advanced dental technology available today. With it, we’re able to diagnose and treat a wider array of issues much faster, all the while ensuring your comfort! 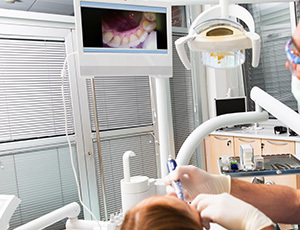 At Legacy Trails Dental, our technology helps us provide the kind of care you deserve every time you come to see us. If you’re ready to experience everything ultra-modern dentistry has to offer, contact us today. Your TMJ, or temporomandibular joints, are the small hinges on your lower jaw located in front of your ears, and they are what allow your jaw to move fluidly whenever you speak, eat, yawn, or laugh. 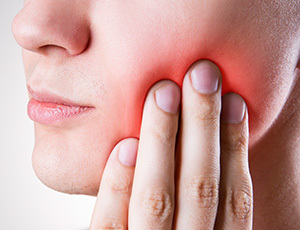 Sometimes, these joints can become strained or misaligned due to injury, arthritis, or stress, and this can cause a wide array dental problems and even chronic pain. Fortunately, our office is fully equipped to handle these issues, and we can use simple, non-invasive treatments to help you reclaim your pain-free life. Most of the population feels some kind of nerves when they go to the dentist, and that’s perfectly okay. 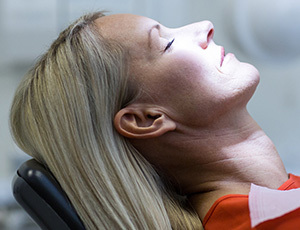 To help take the anxiety out of your dental care, we can use a variety of sedation techniques that can protect you from discomfort and calm your mind at the same time. This small camera is used to create highly-detailed images of your teeth and gums that we can display on a large chairside monitor. They not only give us a much better look at your smile, but they also give you the opportunity to finally see what your dentist is talking about with your own eyes. You’ll be able to see firsthand how effective your home routine is or why your dentist is suggesting a particular treatment. All in all, this will help you become a more active partner when it comes to your oral health. 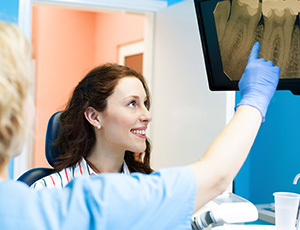 X-rays have been an essential tool in dentistry for a very long time, as they enable our team to look below the surface of your teeth to spot potentially hidden problems. 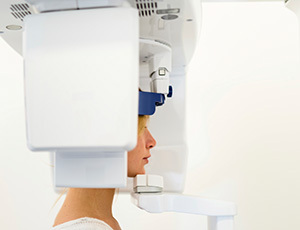 With digital x-rays, we’re able to create images much faster compared to traditional film-based ones, and they also expose our patients to about 90% LESS radiation. And, because everything is digital, the images can be stored, sent, and displayed almost instantly for your convenience. This tool allows us to create a fully 3D x-ray image of your teeth, jaw, and other surrounding structures so we can gain an even better understanding of your dental health. This kind of image can also help us precisely plan more involved treatments such as dental implant placement, enabling us to personalize the treatment to your individual smile. With it, we can ensure the success of your procedure and lessen any post-treatment discomfort you might feel.